ICYMI – the Gansett Half made this list of 11 Gorgeous Oceanfront Marathons! 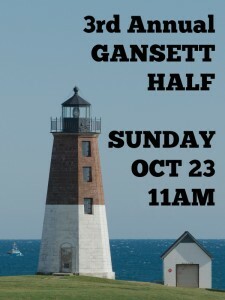 This year’s race – the third annual – will take place on Sunday, October 23, at 11am. Online registration will be opening soon, so save the date and stay tuned for more details! Please keep in mind that these results are generated by comparing a list of NRA members and Friendlies to results posted on Coolrunning.com and Runrhody.com, so not all races are included. 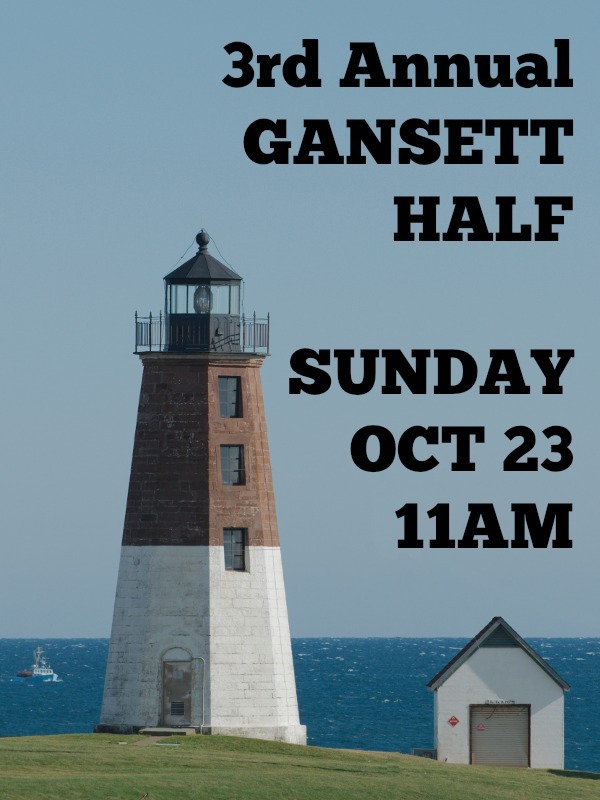 It never hurts to send an email to gansett_running@yahoogroups.com if you want to be sure your results are included in the next race report. Special congrats to Patrice French, who ran the 6-race “Mountain Goat” series to qualify for automatic bypass to Mt Washington 2016! Well done, Patrice! 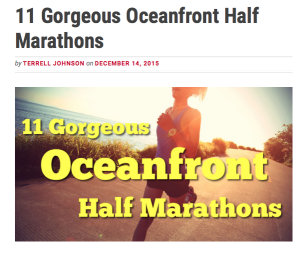 Thanks, Happy Holidays and Merry Running!